A Not Too Distant Past brings visitors through the artistic journey of the late Madam Maggie Lim Ting Ting. 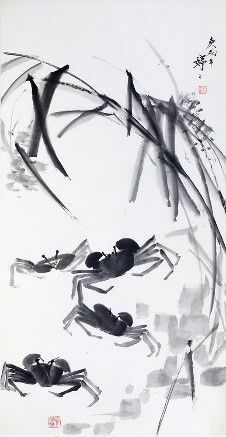 A second generation Chinese ink painting artist, the exhibition recollects her works which span 60 years, and includes exclusive paintings that have never been displayed publicly. The exhibition will also highlight her evolution as an artist in her later years, as she expanded her repertoire from fine art to applied art. As personal inspiration for her becoming an artist, rare artworks in her personal collection from early 20th century Chinese scholars, artists and calligraphers will also be on public display at this exhibition.